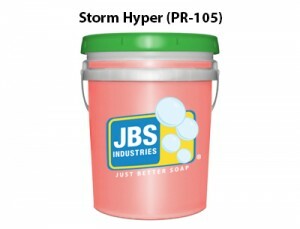 Storm XT polymer technology with added grime fighting agents to create the ultimate in pre-soak synergy! Extremely fast acting and rinses freely. Easy-to-use single step detergent.